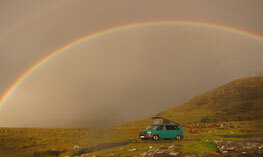 Jura - Solid Insulated Roof - Cool in Summer & Warm in Winter! 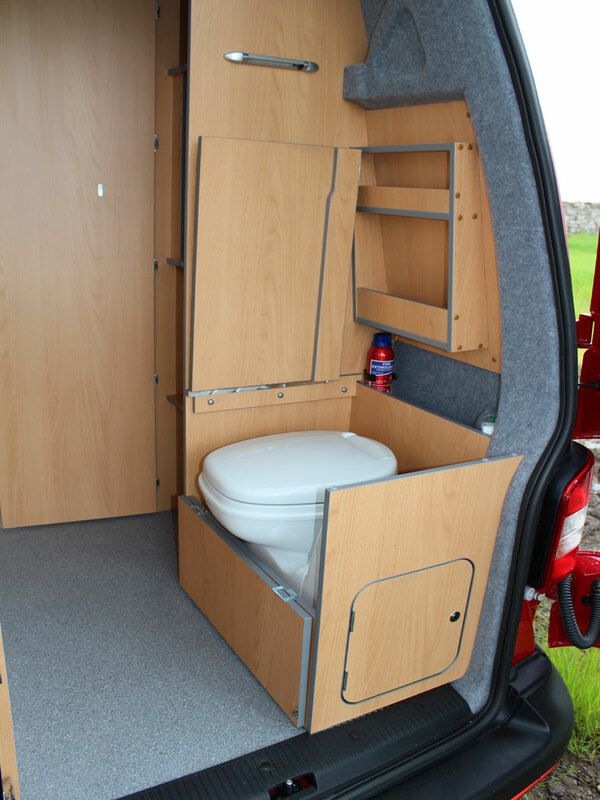 Based upon the VW T6 Long Wheel Base with a factory fitted solid high top roof, our Jura camper van conversion includes a fixed toilet to the rear with a folding privacy door, a kitchen towards the centre and two single seats forming two single beds with the option of making one double. 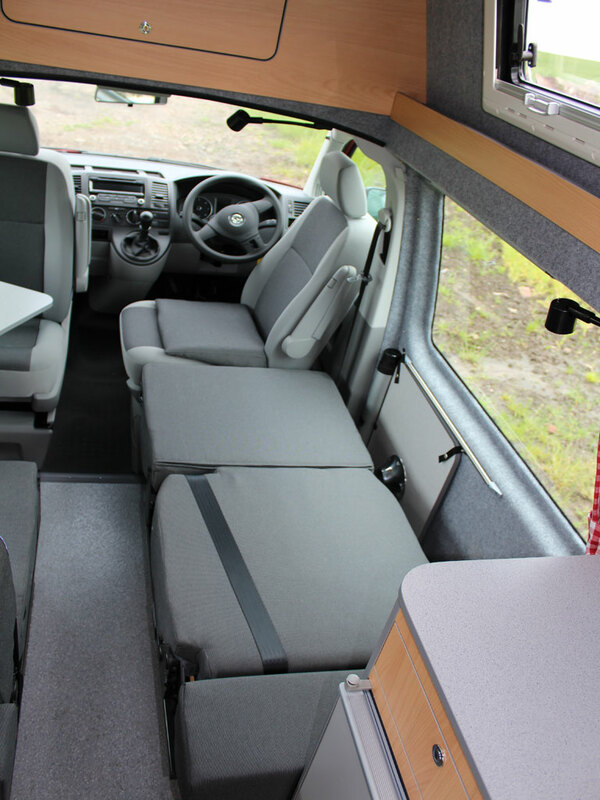 With ample storage in the high top roof and lots of insulation this truly is a compact and manoeuvrable VW campervan. 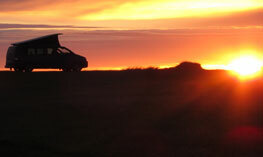 A top quality solid high roof that is manufactured and factory fitted by Volkswagen. Fully insulated and trimmed inside but still giving 6 ft 2″ (187cm) of internal head height. 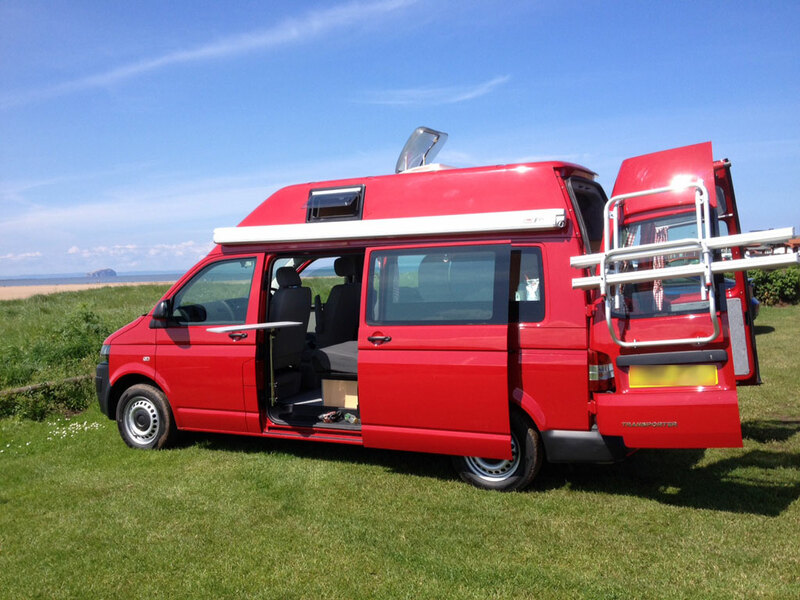 The high top roof on our Jura conversion is factory made and fitted by Volkswagen during the manufacture of the van. With the paint colour matching the vehicle the roof has an overall total height of 2.5m and in internal headroom height of 1.87m (6ft 1″). Made of a solid composite material we fully insulate and the trim the inside of the roof to stabilise the temperature – keeping you warmer in the winter and cooler in the summer. We also add a fully opening roof skylight and two top hinged windows (one either side), all fitted with integral fly screens and roller blinds. There are of course pro’s and con’s to consider with a solid high top roof. • Restricted internal head room which means that a roof bed is only suitable for small children. 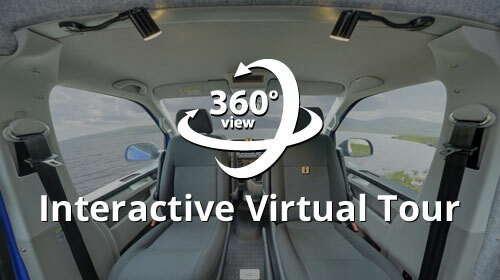 • Small increase in fuel consumption due to the greater air drag of the vehicle roof. • Small upper level windows restrict the view and airflow, whereas the large zip opening panels in the elevating roof canvas sides give lots of light, free flow of air and great views on a summer’s day! • Better insulation properties than the canvas sides elevating roof – so warmer in winter and cooler in summer. • Extra storage space above the driver’s cab and along the rear upper sides. 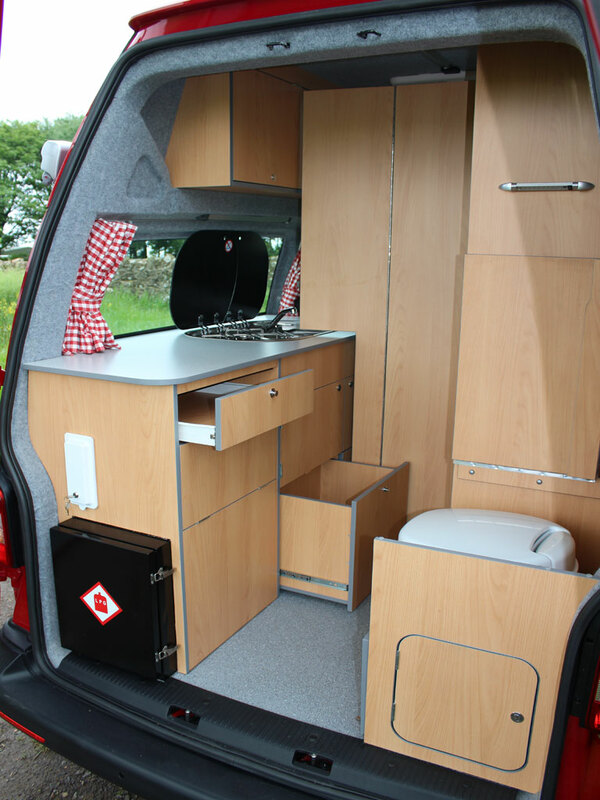 The clever design of our Jura furniture squeezes a lot into the rear of the T6 and combines a full kitchen, with ample storage and a fixed cassette toilet that is closed off behind a privacy door. 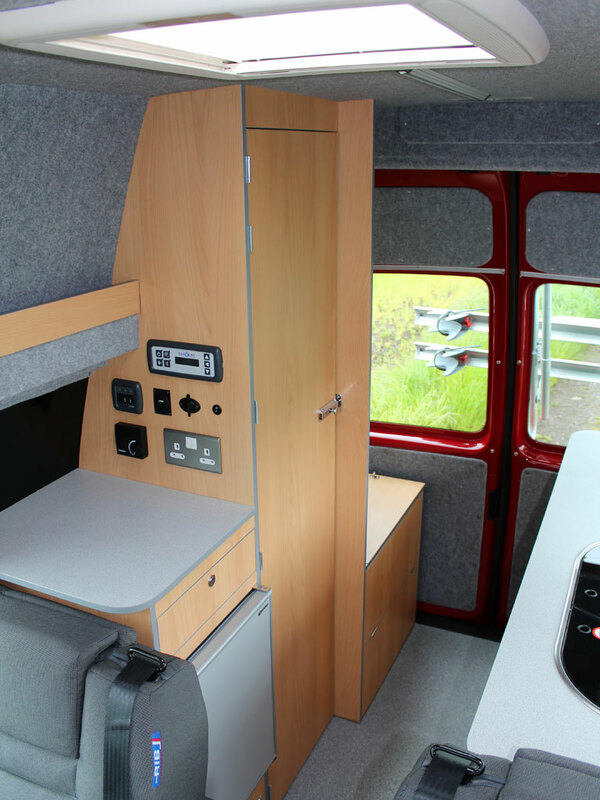 We don’t simply assemble premade furniture kits, we scribe, cut and edge band in house and treat every camper van as an individual project. 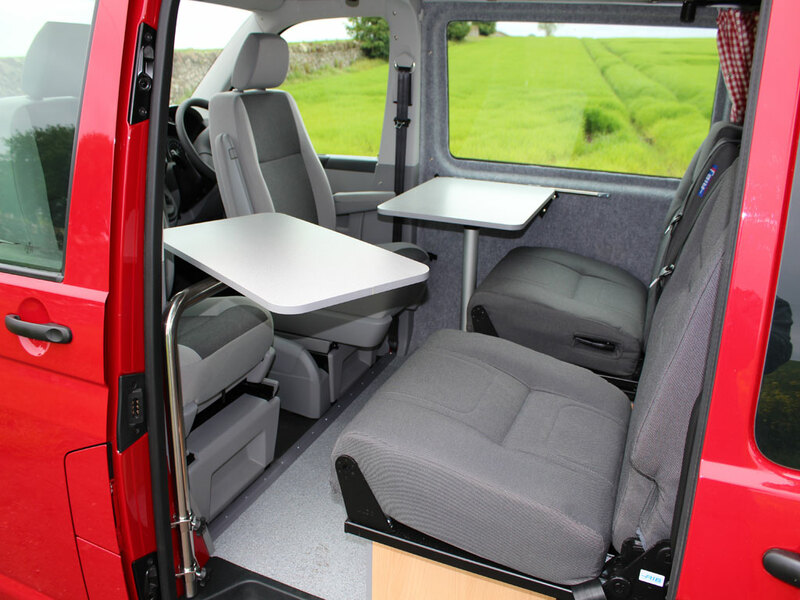 For the swivelled driver’s seat and the single rear passenger seat on the driver’s side we provide a table with a removable leg that clips onto the side wall – it simply stows against that wall during travel. As standard we also provide a folding tripod foot for the table so you can also use it free standing outside! 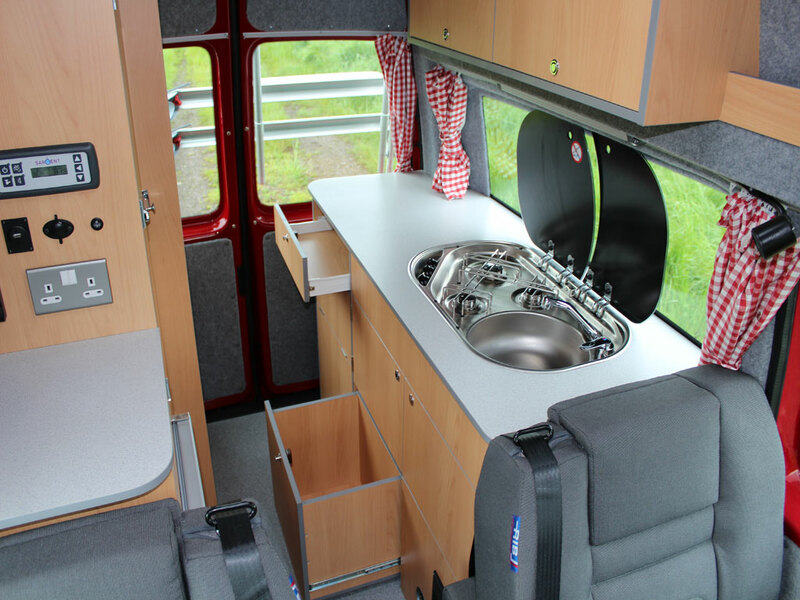 A high quality finish on your cupboards and lockers is often what makes your campervan stand out. 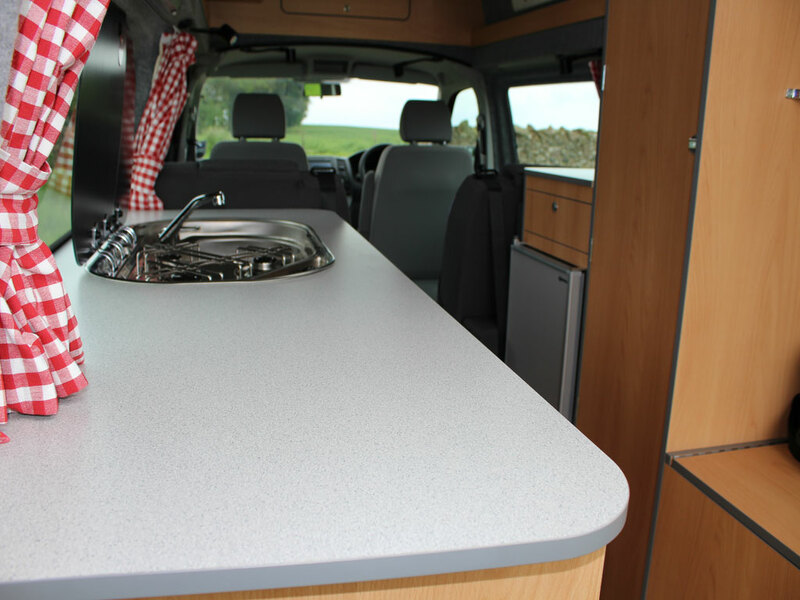 Our Jura T6 conversion furniture is scribed and hand cut by our own finishing carpenters to fit perfectly to the shape of the campervan – you won’t find gaps down the back of our counter tops where you could lose your cutlery, pens and worst of all spilt food and drinks. Belted seating for 4, fully tested to all European regulations, converting with swivelled front seats into either 2 single beds each measuring 60cm x 185cm, or an option of one double bed measuring 120cm x 200cm. 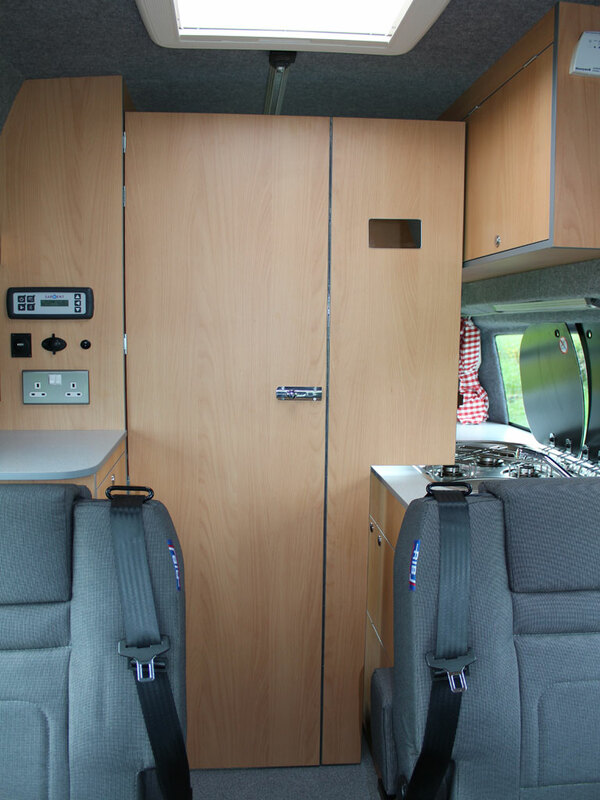 Our Jura T6 conversion is fitted as standard with European manufactured rear seats specifically shaped for travelling, whilst also folding easily into completely flat beds – guaranteeing you a comfortable night’s sleep free of lumps and bumps! 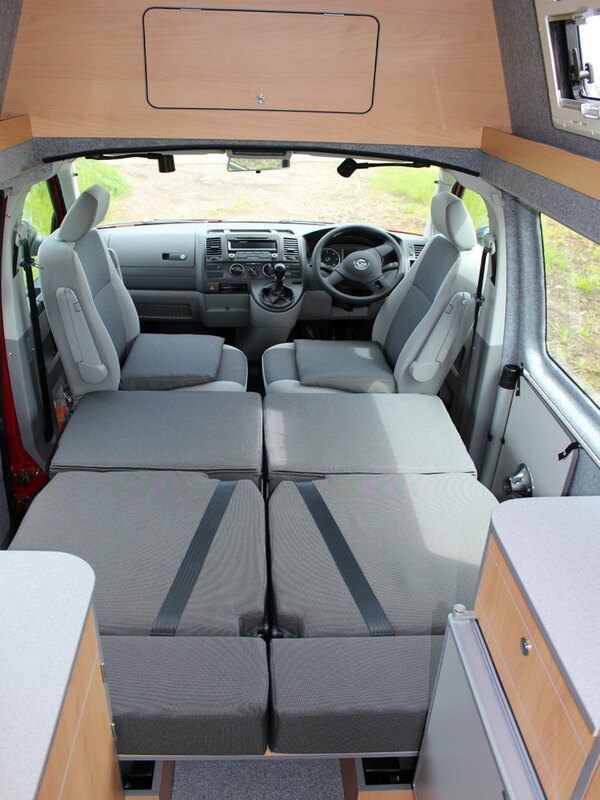 When folded down and combined with the fully swivelled front seats, each single bed measures 60cm wide and 185cm long – there is also an optional extra on the seat design that with a small gap in between the front seats, enables them to be slid together over the centre aisle to create a 120cm wide double bed that is also 200cm long – that’s 6ft 5inches! 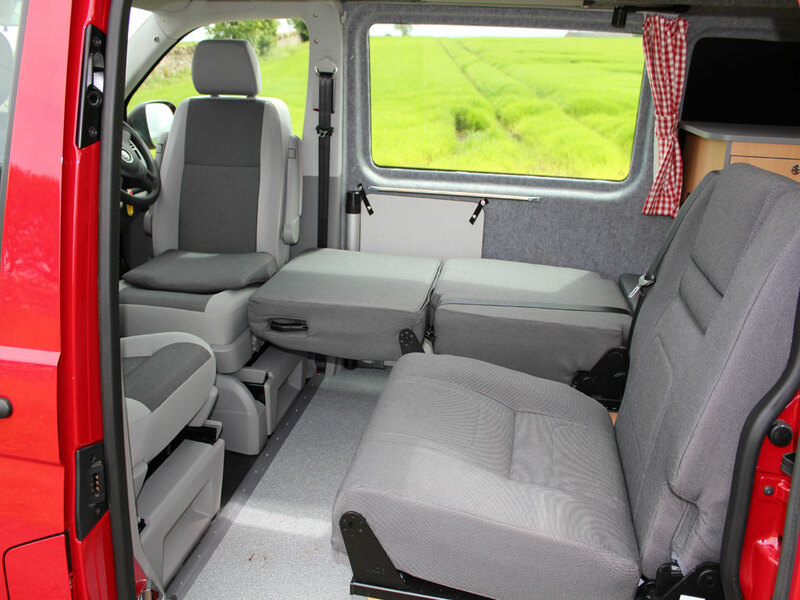 Both seats are fitted with integrated 3 point seat belts and the seat installation has been safety tested by Jerba Campervans to National Small Series Type Approval regulations – the highest level of European safety testing. Simulating an actual accident these regulations physically test the methods we use to secure the rear seats into our Jura camper conversion. With the seat frame remaining fixed and just the cushion section moving, the optional slide system will also allow you to slide either seat forward by 20cm for both travel or leisure – with children sat behind the front seats this option allows you to move them closer to you for picking up those dropped toys without too far to reach! 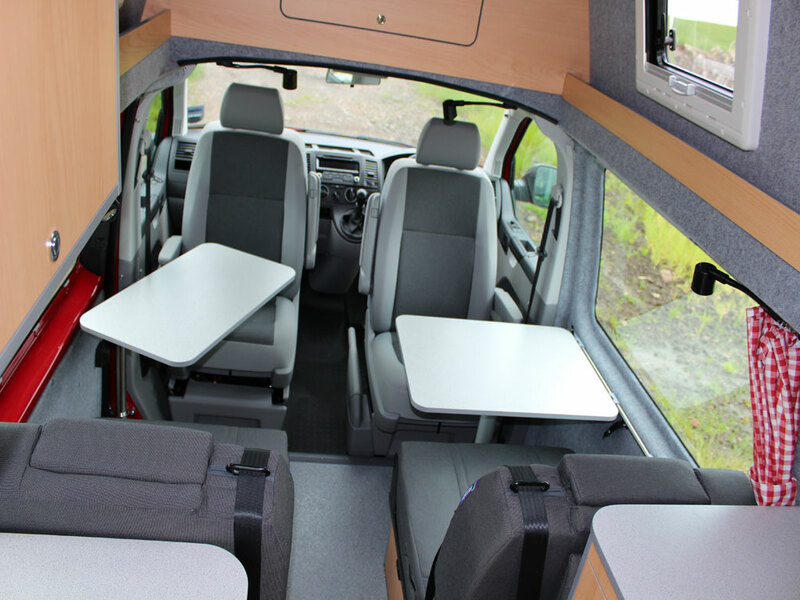 Please note though that it’s not possible to slide the two rear single seats together for travelling. The Jura is built with the same worktop height as a standard domestic kitchen, a three burner SMEV gas hob with sink alongside and a 51 litre fridge that is raised up for easy access. For the hob and sink unit we always fit Italian designed and manufactured SMEV products. With smoke glass lids they look stylish and provide vital counter top space when not in use. 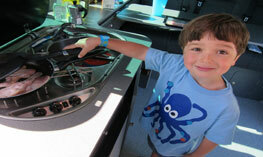 The Jura comes standard with a combined sink and three burner hob unit. The counter height is also only a fraction lower than a standard domestic kitchen, making it easier on your back and giving loads of storage space beneath. 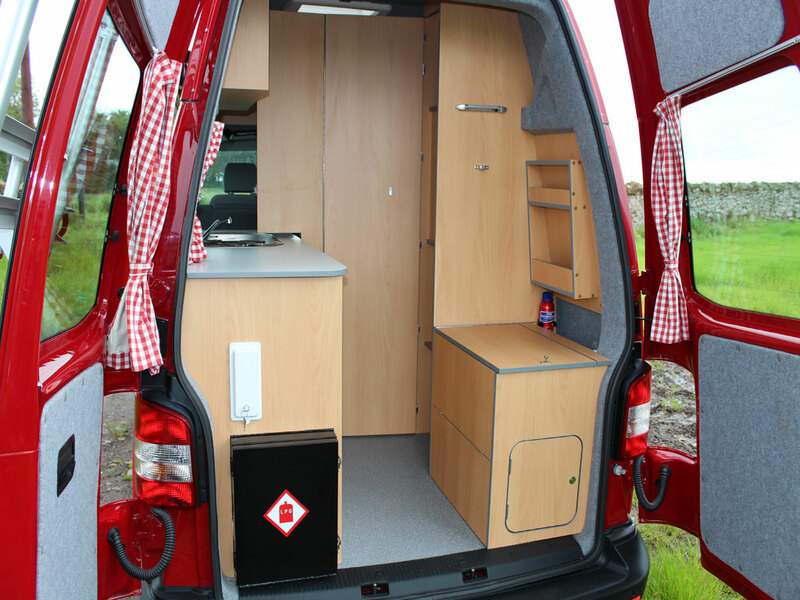 The Jura design also gives you a vast amount of free counter space for preparation. For the Jura fridge we fit a 51 litre model made by Italian company Vitrifrigo, running solely from the 12v leisure battery it also includes a 4 litre freezer compartment. 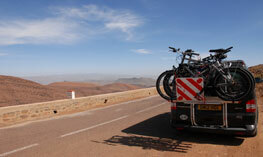 Located opposite the hob and sink we raise the fridge up away from the floor for easy access. With a very low power usage the fridge will on average take no more than 1.5 amps per hour. With 150amp hrs of leisure battery this will give you around 4 to 5 days of independence from mains power or driving the vehicle to recharge the leisure battery. A fully sealed steel gas box, top grade electrical parts and individually tested certification from qualified gas and electrical engineers are standard in our Jura T6 conversion. With the addition of a sliding mechanism on the rear single RIB seats, it’s easy to make your two single beds into a double bed. Can't find the answer on the website?